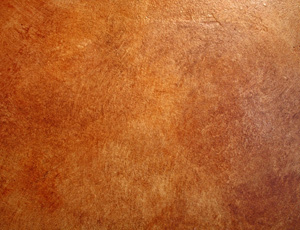 Faux Finishing your walls - WNC Fresh Coat Paint, Inc.
Faux finishing is a painting technique used to create the illusion of texture on a wall. It has developed into an art form, using simple tools like sponges and rags to produce effects which leave virtually no traces of tools. It’s appropriate on drywall, plaster or wood, and can help to bring a new depth of design into your home regardless of the space usage. Get your own Managed Wordpress Site. Call us or visit our website for more information.